Headfirst brings you the best R&B events in Bristol. 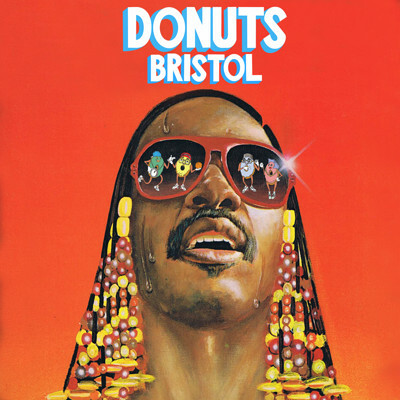 Whatever kind of R&B you're into - from cheesy classics to contemporary tearjerkers - Bristol has everything you need. Many of the biggest R&B acts regularly tour the city, if you're looking for a live gig. Key venues like Colston Hall, Trinity Centre and the O2 Academy host concerts from larger international acts. Or if you're a less discerning R&B head, clubs like Popworld and Bunker and nights like Bump N Grind at Thekla cater to locals and students who just want to hear the hits (think Destiny's Child, Blu Cantrell, Sisqo and all the classics). These places are heaving all week round so you need never go without your R&B fix (or listen alone in your room). 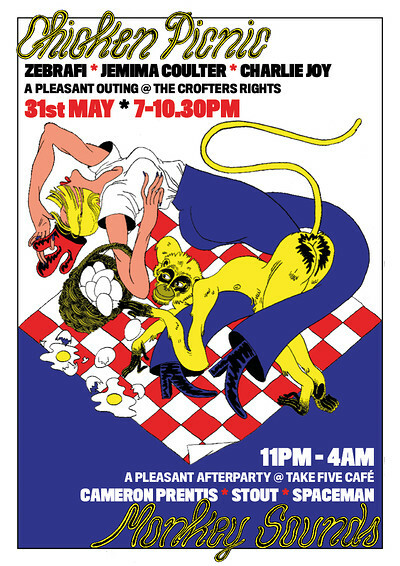 Bristol is a great city for all music so it's no surprise your R&B tasts will be well catered for. The rest of our r & b listings are in the column to the left. 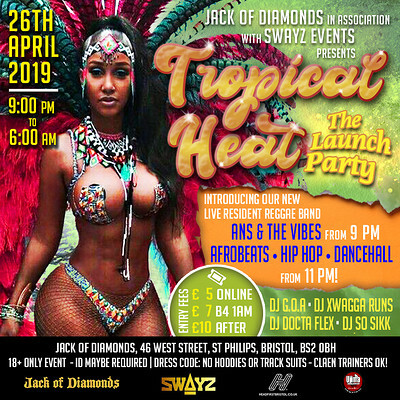 Tropical Heat - The Launch Party! Live Reggae at Jack of Diamonds! !FREE DONUTS! A huge thank you to everyone who's partied with us this year!